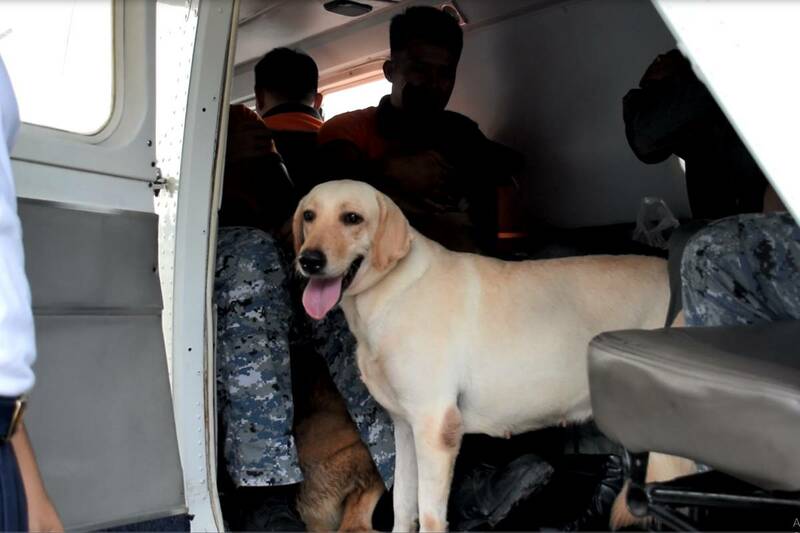 MANILA - Several K9 units from the Philippine Coast Guard (PCG) will be joining the search and rescue efforts in Itogon, Benguet, where dozens remain missing from a massive landslide during the onslaught of Typhoon Ompong. The Coast Guard said they will be initially sending 3 dogs and 6 handlers to the site. They will be flown to Poro Point in La Union through PCG's Islander plane and will be transferred to an Air Force helicopter en route to Itogon. 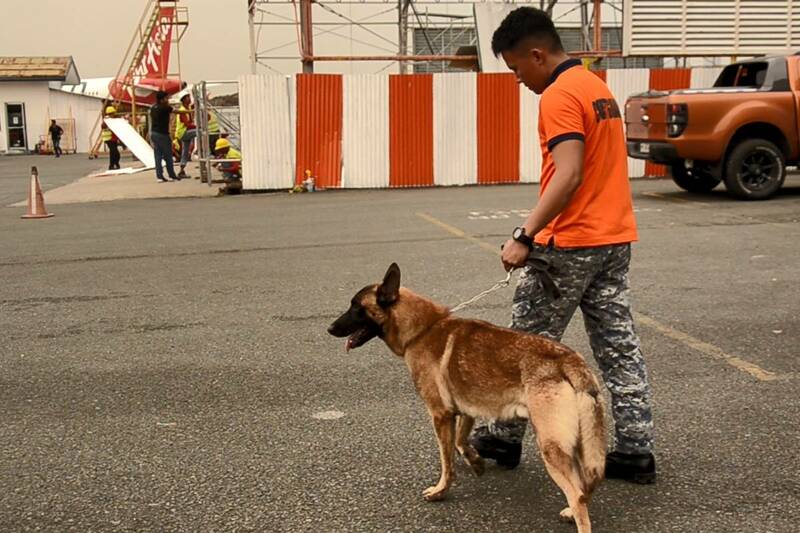 Three K9 units from Luzon will augment the team later. 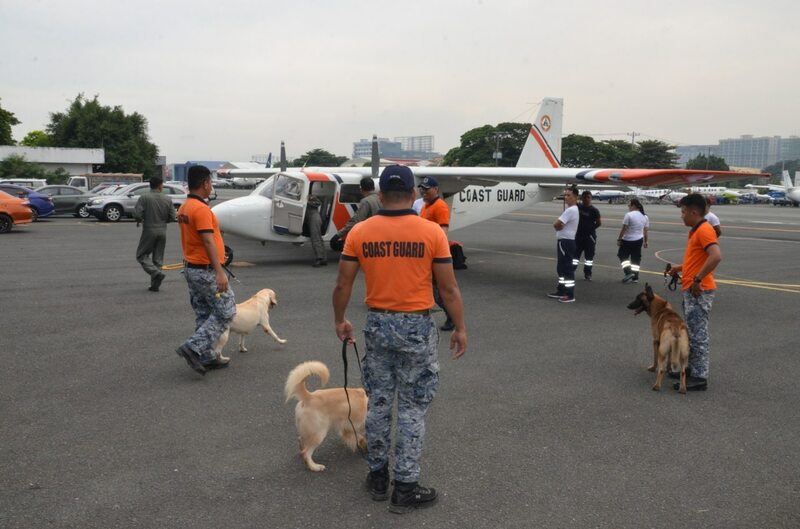 PCG said the dogs previously helped in the retrieval operations when an earthquake struck Bohol in 2013. As of Tuesday night, rescuers have retrieved at least 19 bodies in Itogon, while others were feared buried alive.